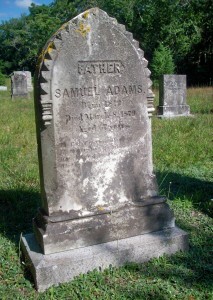 Born: August 25, 1811 in Sandwich Ma. To: Pheobe Raymond Covell Landers; (1800 – 1876) (Asa Raymond & Mary/Mercy Norris); Pheobe married (1) Elisha Covill (? – 1821) in int. May 16, 1818 & married (2) Abial Landers (1794 – 1837) (Nicholas Landers & Martha Hatch) in int. January 13, 1826. 1. Harriet Frances Adams Grady; (September 11, 1841 – February 18, 1875); Married John B. Grady (James Grady & Rosannah (–)) in Sandwich Ma. 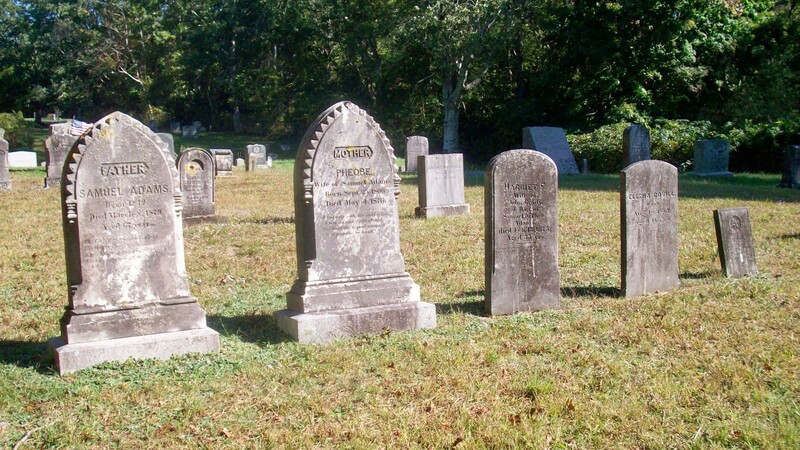 on May 9, 1863; Harriet is buried in Pocasset Cemetery.